Deputy course convenor and PhD student Muya Koloko has been appointed the master of ceremonies for UCT’s home games in the FNB Varsity Cup rugby competition for 2019. 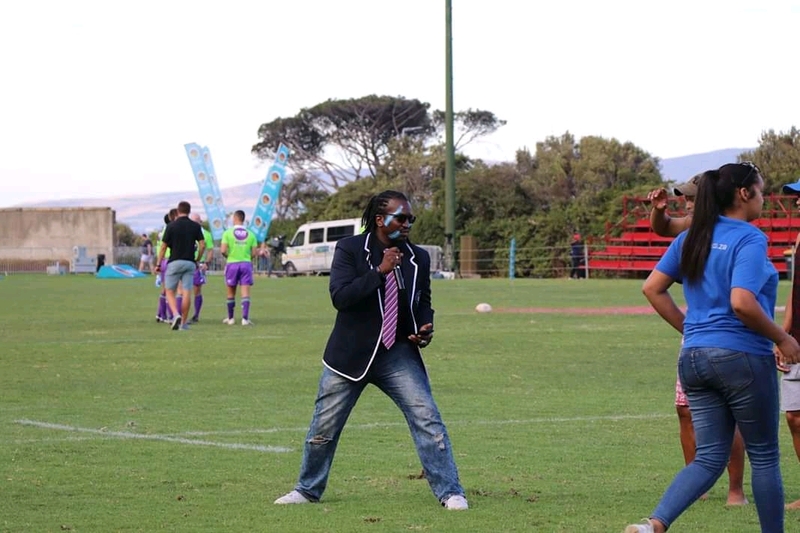 His main role is to keep fans educated, informed and entertained as the UCT Ikey Tigers take to the Green Mile to play their home games in the FNB Varsity Cup. One of his tasks is reading the credo before the National Anthem is sung. This has seen him appear on Supersport for the televised games.